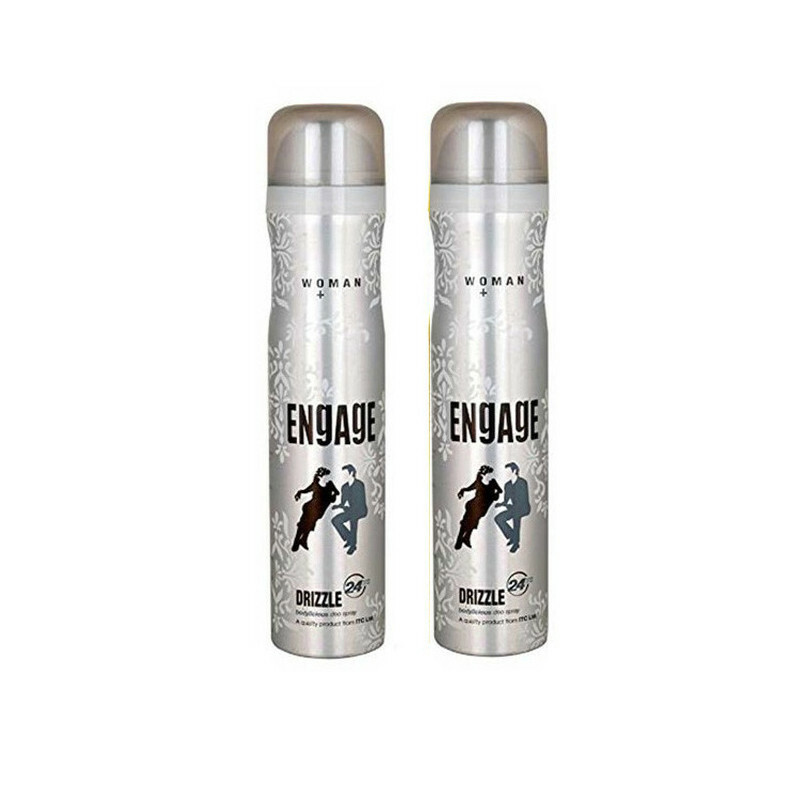 Engage Woman Deo Drizzle is for the women on the go Try all new Irresistible Engage variants The secret to playful chemistry is only a spray away An irresistible quality of a person is their style. The all new Engage variants have that too! The secret to playful chemistry is only a spray away Try all new Irresistible Engage variants Provides 24 hour freshness and has been crafted to enhance their personal grooming and confidence.